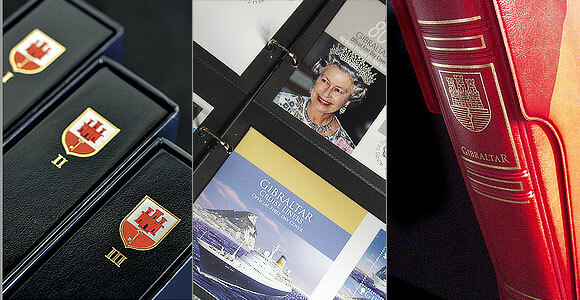 We carry a wide variety of Philatelic Accessories for all of your collecting needs. We pride ourselves in having the products you need. Whether you are looking for Stamp Care Solutions, Ring Binders, Specialty Albums, catalogues or thematic collection of stamps, our website has the accessories you need!